In general, textures are graphic effects that recreate a single real-life material or surface. As an example, there are lots of craft paper and wood textures in a number of designs. Cement, skin or stone ones are also in demand. Textures usually are made up of repeated images yet they appear like they are unique and accidental. The use of textures is not tied to creating wallpapers, their characteristics can be employed in any layout element. With the addition of textures, we can easily create an impression of certain physical traits, create depth, and add highlights. Why would you require a design pattern? A pattern is often recognized as canvas that is made up of repeated pictures. Whenever we see that a set of design elements is repeated numerous times in one layout, we refer to this as a pattern. Web design patterns are most liked for being light and responsive to various display resolutions. It’s very easy to create one-of-a-kind colorful backgrounds and point out separate objects by making use of patterns. A lot of website developers chose patterns over HQ images to create website backgrounds for the reason that they are incredibly diverse, beautiful, and simple to make use of. Pattern layouts easily compose vivid and consistent designs. Including an attractive pattern or a sophisticated texture can completely transform the appearance of any design. The prices of textures and patterns vary from 4 dollars to 50 dollars depending on their difficulty and originality. We present the most varied bundles on Master Bundles. They differ in price, so everybody will find a product to fit their resources. The bundle is actually a set or collection of design items. They’re gathered into one single “package” and are advertised together, as a single product. Typically, there’s certain subject or main objective which integrates the items in a product bundle, but that is not really necessary. The time, as the bundle can be bought, could be very small (up to five days) and that’s the reason why the price tag of it is lower than those items would cost when sold individually. Deals are quite cost-effective and make it possible for developers to save a sufficient amount of bucks. Suppose I failed to find the product I needed in the package? The Masterbundles website features hundreds of different special deals. If you feel that a certain package doesn’t include what you need, check out the other ones! If you check out our collection, you will surely come across something to fulfill your artistic goals. The sets differ in design, complexity, and selling price, what’s the same is the excellent quality of our graphics. Make use of the site menu to guide your way through our collection and have fun! In addition to the font bundles, MasterBundles offers numerous other spectacular design bundles. 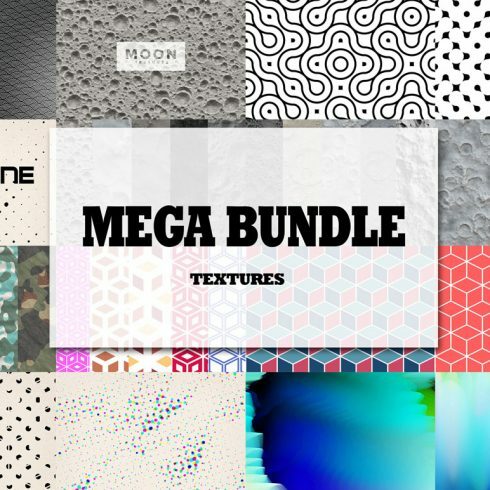 Have a look at web template bundle deals, image bundles, icons, textures, and patterns. There are additionally electronic books and training courses, stock photography, logo designs, illustrations and add-ons, mockups, and other categories. You’ll find thematic Xmas and Valentine’s bundles, post cards and presentations. 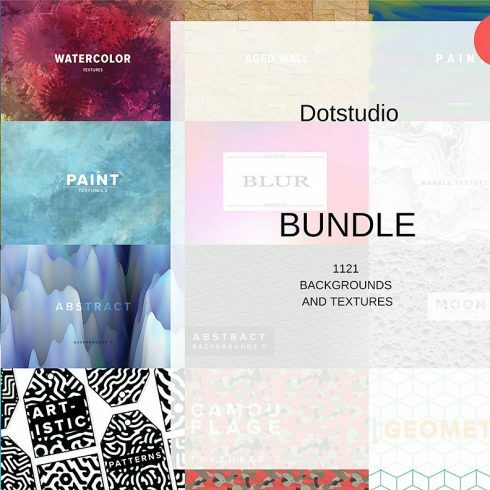 And, not surprisingly, our absolute favorite under $5 design bundles! MasterBundles.com is an internet marketplace. On our resource, expert designers promote their creations at the best prices. We offer the very best deals on the market, and our bundles are highly reviewed by customers. Go and visit our blog, it truly is loaded with valuable articles for pro graphic designers. Furthermore, in case you register for our newsletter, you will be the first to be informed on our special discounts. And we love discounts. There will always be discount coupons and promo codes available to reduce the price to a minimum.